Mildura is a significant but lesser known wine region in Australia. It is a unique location, with unique soil and climate. As well as some major wine producers in the area, there are many smaller family run wineries with a long history of passion and expertise in the craft. 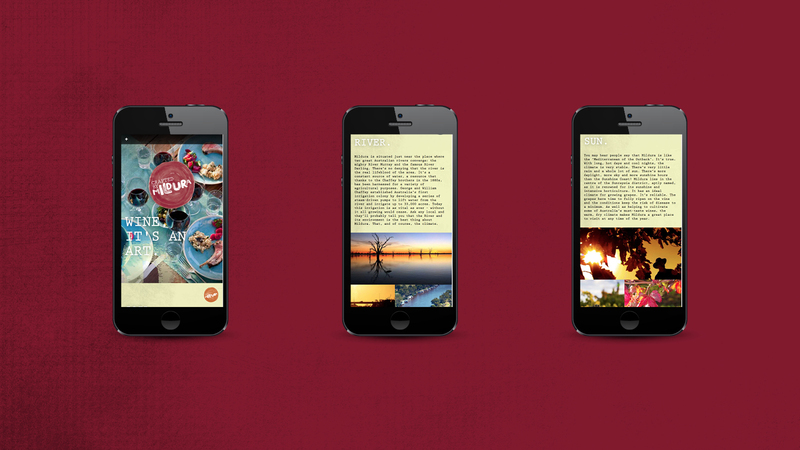 Our job was to develop a name, logo and an introductory website to present a united story of the ‘crafted’ nature of Mildura wines to the wine and tourism community. 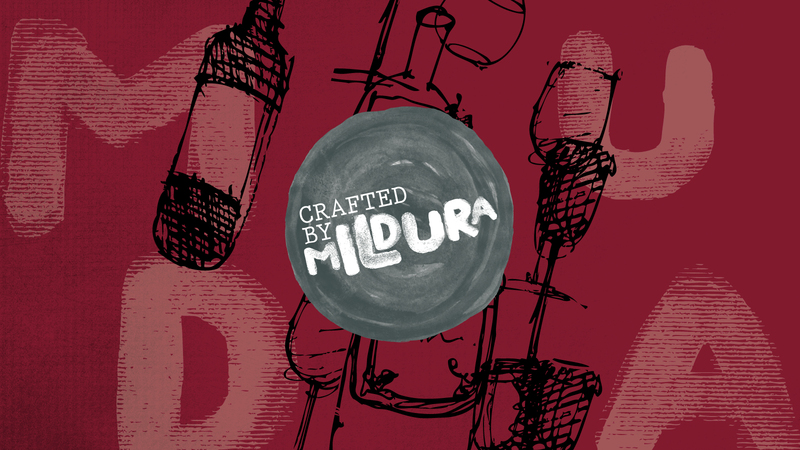 We decided on the name ‘Crafted by Mildura’ and created the logo to look almost as if it was drawn by a finger dipped in red wine. Winemaking is a very hands-on business! 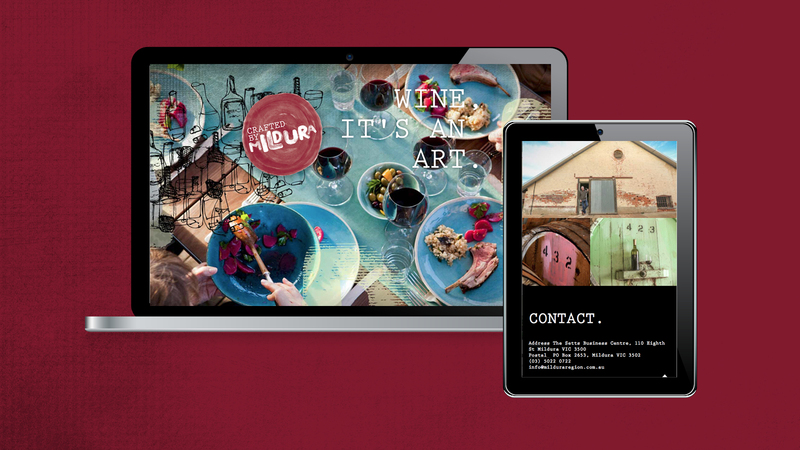 Using subtle textures and a combination of photography and illustration, the website was designed to promote the region and show that heritage, tradition, talent and expertise, along with an ideal growing climate all come together to produce great wine.